Maintains physiological functions and hormone balance. 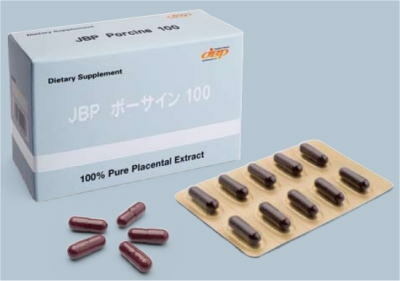 Improves metabolism and blood circulation. Suppresses the generation of melanin pigment. Keep and produces healthy skin. Neutralizes active enzymes and prevent oxidization. copyright©2013-2019 Justin Medical Clinic all rights reserved.